Thinkful recently became the number one ranked coding bootcamp in each of our cities (i.e Portland or San Diego) and we are often asked how we rose up through the rankings to separate ourselves from other programs. The answer is pretty straightforward - it’s support. We strive to provide the highest level of support to our students as they transition into the tech industry - this is why we offer 1:1 mentorship for personalized learning and open workshops for our local communities (i.e Portland and San Diego). Now we are doubling down on our commitment to supporting our students by strengthening our employer network and specifically, our ties to local employers through the creation of the Thinkful Fellowship. With the next Application deadline of May 28th coming up, we asked Thinkful’s Head of Admission, Jessica Millett, to explain how the fellowship works and why this is such a big deal for prospective students. So what is the Fellowship? It is a specialized program for our top Thinkful Engineering Immersion students to learn additional languages beyond the MERN stack, receive exclusive networking opportunities with our local employers and also take part in our accelerated interview process. Fellows will have a guaranteed job offer by their 6th week in the program. What do you mean “Guaranteed Job offer by their 6th week”? Most Thinkful students begin to work with our career services team after 6 months. This timing works well for our employer network because at that point, Thinkful students should have the chops to pass technical interviews and have built portfolios to show their abilities to hiring managers. Thinkful Fellows, on other hand, will begin the interview process much sooner. Since we have already been producing high quality graduates for local employers, we have built trust with local employers about the quality of our graduates and the quality of our program - as a result, local employers have guaranteed a certain number of spots directly from our program. Therefore, our Thinkful Fellows can take advantage of these reserved spots using an accelerated interview process with our employer partners and have a developer role offered to them by a student's 6th week in the program. I should mention that although the student has the offer, this offer is of course contingent on the student finishing the program. Who are the Employers in the Thinkful Fellowship? The employers in the Fellowship will differ from location to location as we wanted to make sure to find top tech companies in each market. As a result, the companies span all different industries including healthcare, consumer tech, finance, consulting and advertising. The exact Employer partners hiring from each cohort will change based on the timing and hiring needs of the employers. You can see the types of companies, such as Amazon, Walmart Labs, IBM, Goldman Sachs etc that have hired our graduates, as noted in our outcomes. Who can become a Thinkful Fellow? The Fellowship is currently offered in Portland and San Diego so at this time only Portland and San Diego residents over the age of 21 who are US citizens or permanent residents can become Fellows. We do plan to roll out the Thinkful Fellowship to other cities soon! 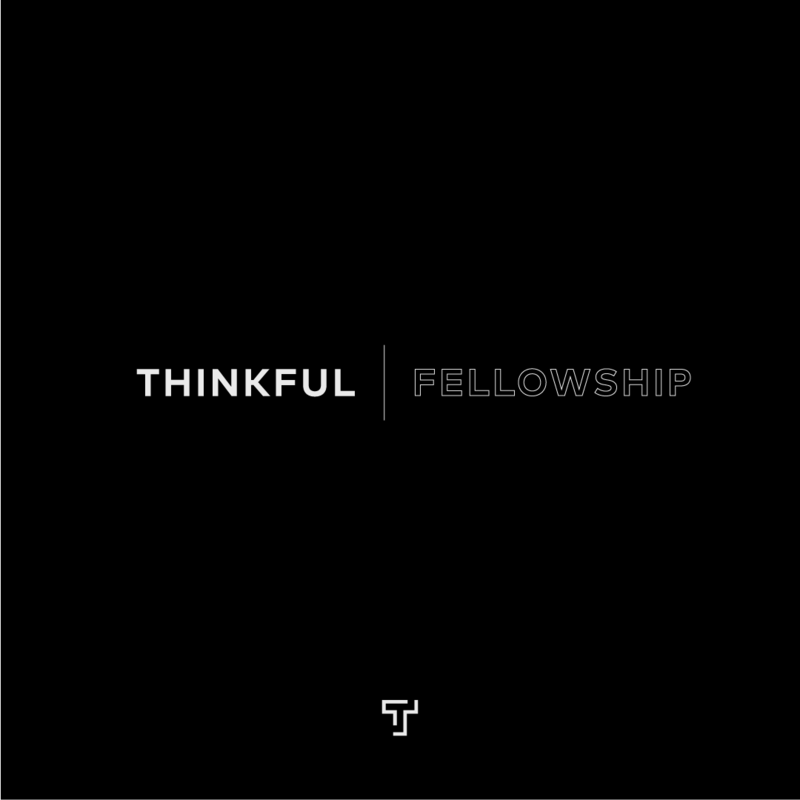 What is the cost of the Thinkful Fellowship? There is no additional cost associated with being a Thinkful Fellow - this means you can pay for the program using one of the different payment plans, including the upfront plan, month to month or even our newest plan, the Income Shared Agreement plan where students do not pay until they are placed as a developer. How can I become a Fellow? Apply? But what if I don’t make it? Yes - there is an application process as the Thinkful Fellowship is only for our top performing Engineering Immersion students. This being said, if you do not get accepted into the Fellowship, you still will receive all the benefits of the Engineering Immersion program - live daily seminars lead by a head instructor, daily 1:1 mentorship, 6 months of career services and our job placement guarantee. How soon can students apply? We start a new Engineering Immersion cohort every month and we will be launching our Fellowship Program from our July Engineering Immersion cohort. This means that the deadline to apply for the next Fellowship is May 28th and spots are filling up - make sure to fill out the application today! Well, there you have it - everything you need to know about the Thinkful Fellowship. Thank you Jessica for your time and all the information about the Thinkful Fellowship. If you are Interested in applying for the Thinkful Fellowship, you can fill out the application here. If you have additional or case specific questions, please feel free to send them to Hello@thinkful.com.